How many stars do you give Dream LUMI touch by Maybelline?  Maybelline Dream LUMI touch is available to buy at Fabled, and Boots.com. I would not buy this again. Maybe I got the wrong shade but it looked really gray under my eyes. I think there are better alternatives. I am in my late teens with sensitive, light tone skin and unknown eyes. My hair is unknown, unknown with unknown texture. 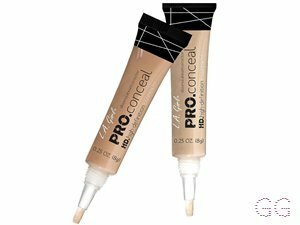 It is reliable concealer with medium coverage. It is not dry at all. I love to use it on a daily bases. It is definitely underrated. It gives a bit of the brightness but nothing too much. I will definitely purchase it again. Does a good job at covering eye circles, but it's difficult to blend well on spots. I am in my late teens/early 20's with normal, fair tone skin and hazel eyes. My hair is medium brown, asian with normal texture. I found this product very hard to blend and use. It left my skin dry and it cracked very quickly. Along with this it didn't last long even with the very little coverage at the start. I am in my late teens with sensitive, light tone skin and blue eyes. My hair is blonde, dry with normal texture. I had this a while ago. It's quite thick but not great at covering spots as it goes cakey and doesn't do anything for the redness. Its a nice colour because its light and does brighten your under eyes but it gets into the creases. Not great but not that bad either, unless you have acne, then its bad. I am in my late teens with acne/problem, light tone skin and blue eyes. My hair is dark brown, normal with fine texture. 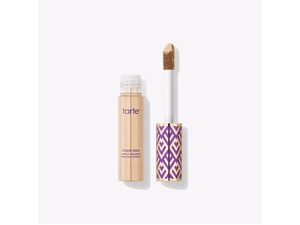 This concealer gives you a really nice shimmery, natural glow. A lighter shade would give you a much more intense highlight. Really good price, 100% going to buy again. I am in my late teens with combination, light tone skin and brown eyes. My hair is medium brown, dry with normal texture. I am in my late teens/early 20's with dry, olive tone skin and hazel eyes. My hair is medium brown, normal with normal texture. I tried the lightest shade ivory and it looked orange on my skin even when blended in so I would not use again. Doesn't do a bad job of concealing. I am in my late teens/early 20's with normal, light tone skin and blue eyes. My hair is medium brown, normal with fine texture. 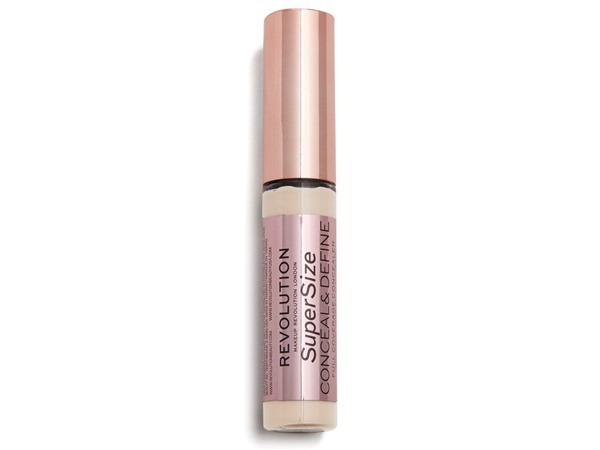 This concealer is not the best for coverage, but very good for highlighting! It really gives a lighter effect and is very flattering if you make sure to get a tone that is a shade slightly lighter then your actual skin tone. Would definitely recommend it again! I am in my late teens with acne/problem, light tone skin and brown eyes. My hair is dark brown, oily with normal texture. 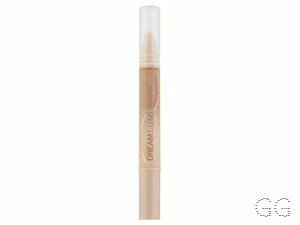 I like this concealer, blends nicely and is really good for under the eyes. Lasts all day for me, decent highlighter for under eyes. I feel almost photoshopped with this concealer, and that is fun! Would definitely buy again. Very good product. Does what it claims to do! Definitely illuminating if you buy the correct shade! 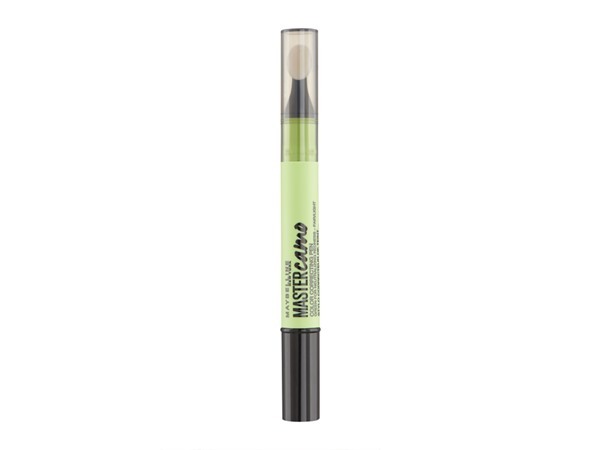 Loved using it to shape my eyebrows too, as the brush was so easy to use, and it highlighted them as well! Medium coverage, and it leaves a very nice smooth natural looking finish to the face! the only problem is that it runs out very quickly :( Would certainly purchase this product again though! I am in my late teens/early 20's with combination, fair tone skin and hazel eyes. My hair is medium brown, processed with normal texture. 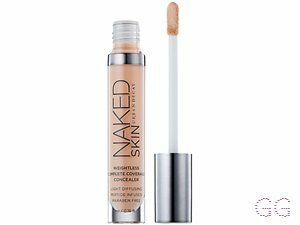 covers up under eyes well and can also cover up spots or sores and the shade works well on my light skin. 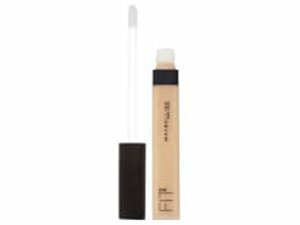 The concealer is ok, however I bought the lightest colour and it was too dark for my skin, also I have only had the product a few weeks and it has gone quite thick and cakey and isn't very fluid anymore which makes it more difficult to apply. 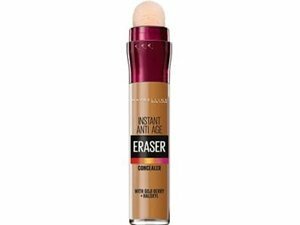 I liked the style of the pen as it was easy to apply and went well with my foundation and convenient to go in my bag to reapply during the day! I am in my late teens/early 20's with acne/problem, light tone skin and green eyes. My hair is medium brown, normal with normal texture. it is a concealer plus highlighter. I use it to conceal plus highlight. The pen style makes it easy to carry around, and it is easy to apply. Has a built in brush for easy application. It hides blemishes allright but i wouldn't say perfectly. I like the product better as a highlighter. I am in my mid 20's with acne/problem, light tone skin and brown eyes. My hair is dark brown, combination with normal texture. 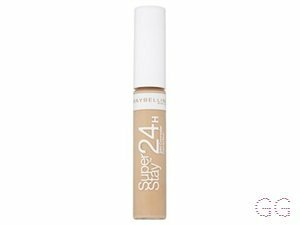 For £6.99 this is not a bad concealer, it did cover up my dark circles pretty well, however I purchased the lightest shade 01 Ivory and it was just too dark for my fair skin tone. For me Ivory was too dark to be a highlighting concealer as it was darker than my foundation. Other than that it has a nice consistency, was easy to blend, didnt cake, but needs lighter shades in the range.